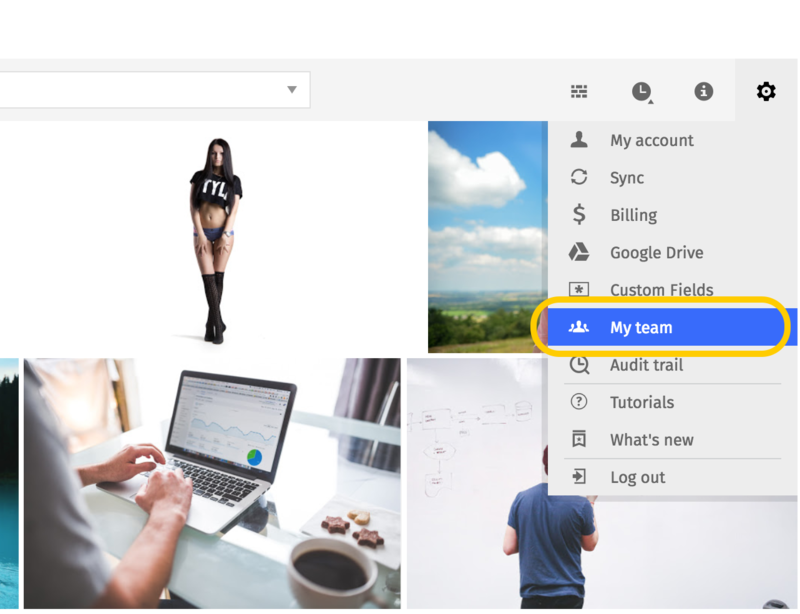 Comments is a powerful tool inside Pics.io that helps you organize your workflow and improve the performance of your team. They work much in the same way as “commit message” used by software developers in GitHub. Whenever you modify your digital assets and upload a new revision, you can add a comment that will describe your work and the changes you have introduced to the original asset. Once you've added a comment, it will appear in the Activity panel of this asset, next to the revision it refers to. In this simple way you will always know which of your teammates has made a change and what exactly has been done. Comments help you track the progress of your design projects. Adding a comment to a newly uploaded revision takes virtually no time, but it helps a lot to quickly understand where you're heading with your project. If you want, you can make this option mandatory. To do so, open Settings menu, select My Team section, and then open Policy tab. One of the general team rules that you can choose there will require your team members to leave a comment every time they upload a new asset or another revision. In this way, they will be obliged to explain what kind of changes have been introduced, and how this revision is different from the previous ones. You can learn more about Team Policies here.